Just released is our new book, "The Key To Income Planning". Download the book The Key to Income Planning for free! from factoring companies including “Get Cash Now” and “J. G. Wentworth”, as well as others in this industry. yields for income planning. 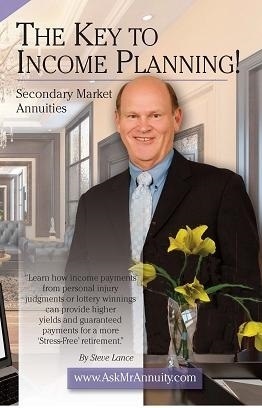 My book will provide insight to help you with better retirement planning.